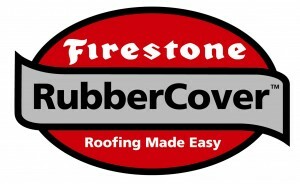 FIRE STONE RUBBER COVER is a unique polyester fleece-backed EPDM membrane for flat roofs. It has an expected lifetime of 50 years and is an extremely durable roofing material – Ideal for both residential and commercial flat roofing. •	No torches or asphalt required. No heat is involved for a safer and cleaner installation. •	Factory applied seaming tapes – No welding is involved and this provides stronger roofing. •	Available in multiple sizes for maximum seamlessness. •	Low-noise and low-odour application for flat roofing. •	Less weight on flat roofs. •	Faster installation means less disruption for building occupants and faster completion. •	Year round, all-weather application. 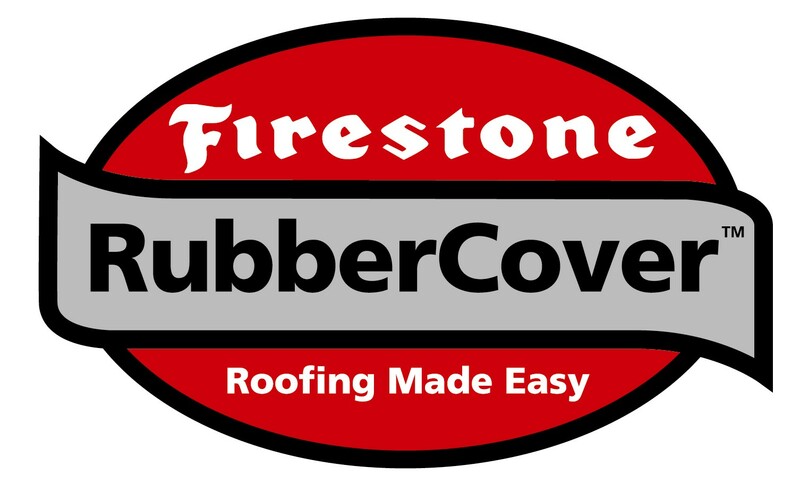 •	Whether small or large flat roof, a refurbishment or a new build – FIRE STONE RUBBER COVER is suitable. •	Greater resistance to ponding water, hail, UV damage and cyclical membrane fatigue. •	Because EPDM is a single ply membrane, there is no concern with interply blisters. •	High resistance to ozone, weathering and abrasion. •	Flexibility in low temperatures. •	Superior resistance to extreme heat and fire. •	Restoration friendly flat roofing material.